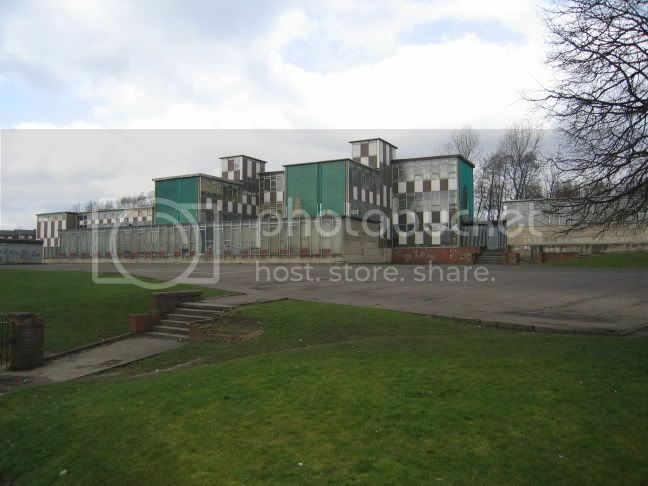 The Hidden Glasgow Forums • View topic - School buildings. I have had a look to see if this subject has been covered before and allthough individual schools have been featured there dosnt seem to be one project thread about school buildings in general (sorry if I missed it). 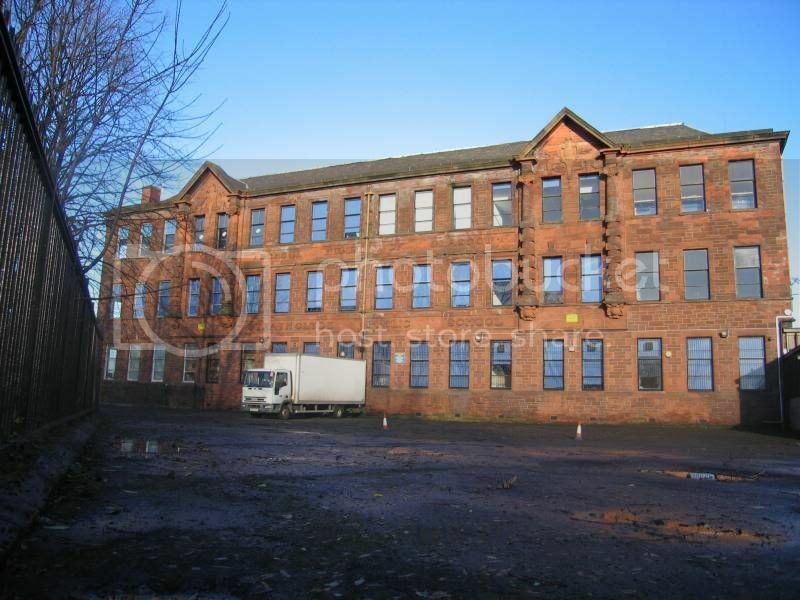 It occured to me that there are a lot of buildings which were once schools, janitors houses, sheds etc, lying empty or which have been converted for other uses but still show obvious signs of what they once were. Schools are something we have all attended (I hope) so we all have a connection to a certain one. Maybe start by posting pictures of your own school. And I will get some of my secondary (Kings park) if this thread works out. Hi Dave. I looks like we went to the same primary and secondary. I was invited to tour Holmlea Primary before it shut down but was away working at the time. Small world eh. When were you there? I wish I had gone for a look round before it shut. I wonder who we approach to get a look round now it is boarded up? I attended after the fire. BTJustice wrote: Small world eh. When were you there? I wish I had gone for a look round before it shut. I wonder who we approach to get a look round now it is boarded up? At last someone has started a School topic. I have a few photos and will get them uploaded asap. 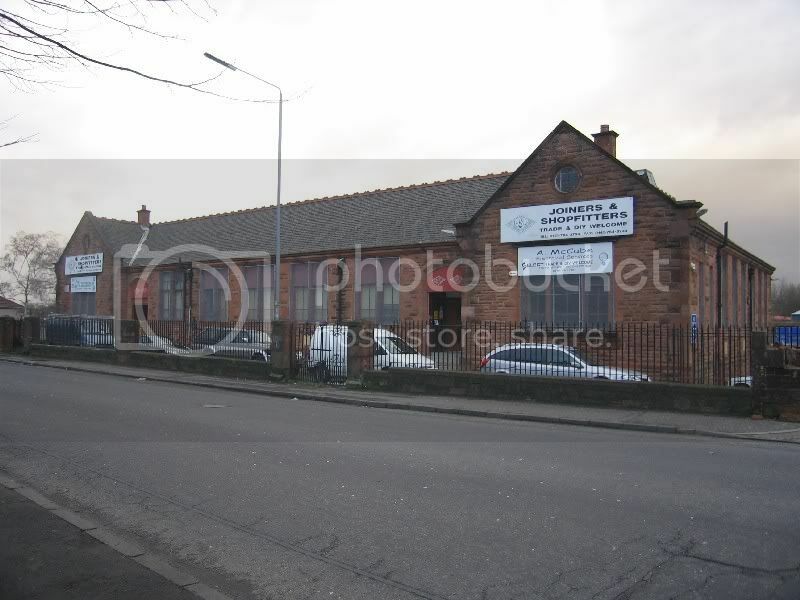 I was just walking around Bridgeton and Dalmarnock the other day and got some photos of a school that is now used as Strathclyde Business Centre. There are a few buildings in the East End that I will try and get shots of. 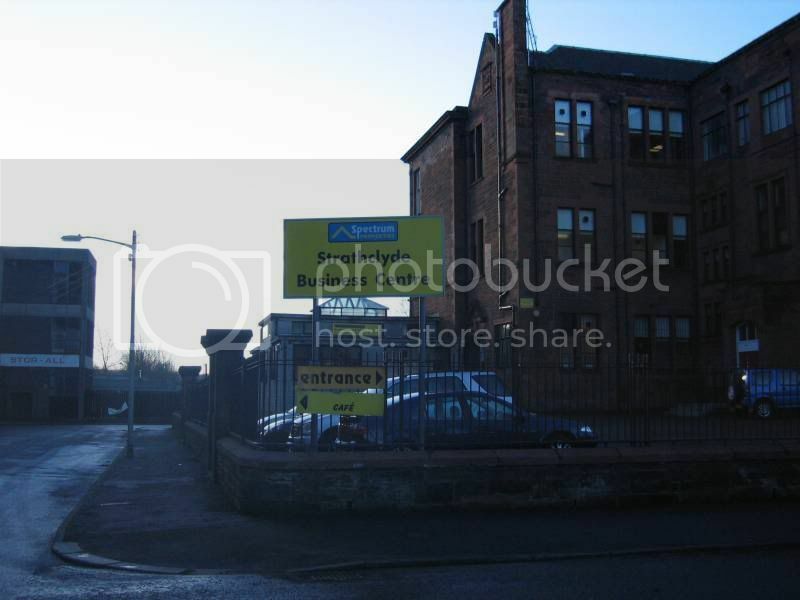 Also the Old Shettleston Road School which I intended to do for Past Present. It is difficult to get into a school when it is boarded up due to health and safety. Fos and I visited Ruchazie PS and London Road PS a few months ago. I have a list of schools that are due for closure and it is better to get into the school before it closes. I have also requested that we get access to these schools to digitally document them. May be we could start a project going. Fos and I have discussed this a few times and I would be happy to help out. McShad wrote: Remember Mr Dempster? Yea, I couldnt quite believe it when I searched and couldnt find this subject covered fully in this way. I can see what you mean with the health and safety issue, dont agree as I can take care of myself but I can see how the people in charge of the building would want to cover themselfs. I have a list of schools that are due for closure and it is better to get into the school before it closes. Sounds like a great idea, if im available on any days youre doing this then id be happy to help, even if its at nights, i usually work to 4 with a few 8oclock finishes. Be a shame to lose some PS and SS buildings, especially old ones. A whole list of names were read out and you had to lsiten carefully to hear what class you were in. My dad was the head teacher in Kennedy Street but I was not headed there- me and all the others were headed to Duke Street, or what we called St Kents. 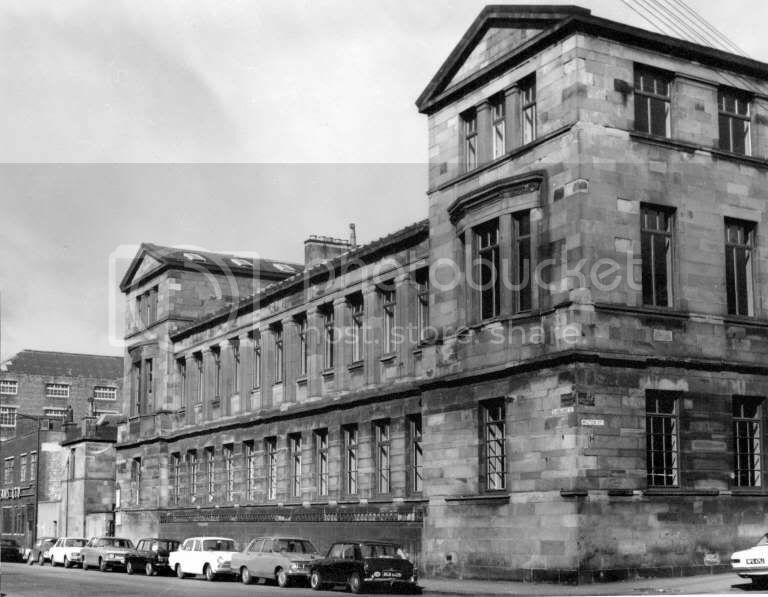 ( strange, as I remember it had Alexanders's Public School all across the front) I always remember marching in our spanking new uniforms down High Street to our new school, smell of the Tennents Brewery etc! 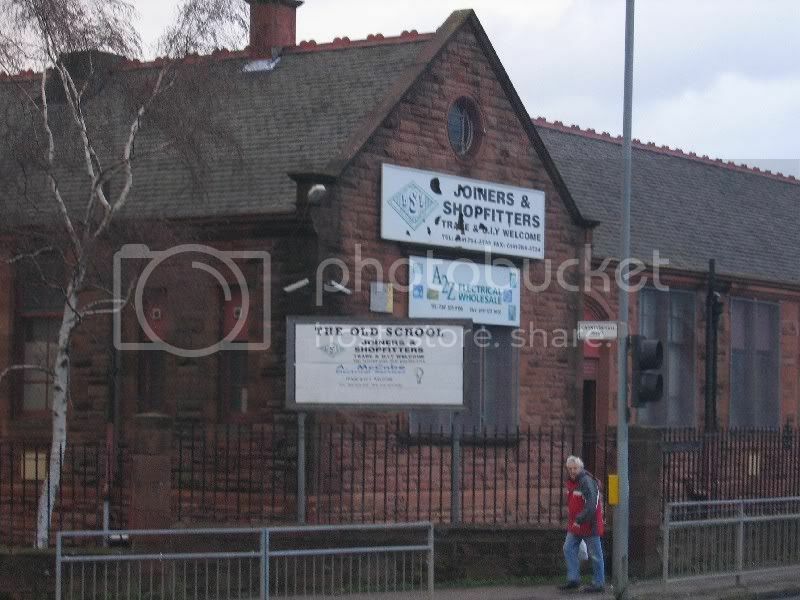 [img]http://i147.photobucket.com/albums/r282/ranzaboy/Hidden%20Glasgow/stkents.jpg[img] The first year in st Kents you didn't know any better so you went to the dinner school which is now, I think, part of that development on the square- there were huge long tables, downstairs and disgusting food! Afterwards, when we knew better, we went to the dairy at the bottom of John Knox Street. Rolls and sausage, bacon etc, cups of soup. 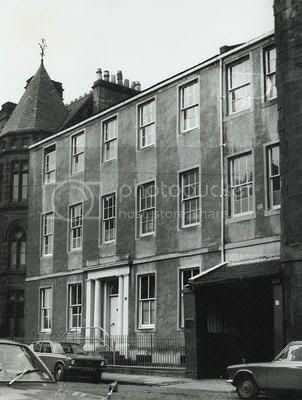 Does anybody remeber the wee wifie on the way up the hill on the left hand side of john Knox St, you went into her living room and paid tuppence for a wee glass of ginger. Oh and remember the Great Eastern! We went there because you got the best chips and we thought we were in some kind of five star hotel. Across the wall of our school playground was the Molendinar - so many of us got so far down the tunnel by chucking our ball over and saying " Brother, we've lost our ball " ( brothers were the ones who taught us!! ) But there was a story that if you get right down to the bend in the burn, you could sit down , and you would be taken by the stream and end up in the Clyde!! After that, you went up to the Barony! That was the Rennie mackintosh building but we didn't know that then!. So instead of getting a bus along George Street we were big boys and either got one going along cathedral St or one going along Parly Road. Between the two Brother Adian used to whack you for being a couple of minutes late! I said it was difficult but should have added "not impossible". The Council's Pre12 Strategy will result in better facilities for teachers and pupils. This will result in the loss of a large number of old buildings. We need to start now if we want a record of what they looked like inside. If we could organise a group to work on this I would be happy to facilitate a meeting to take this forward. If anyone interested in this pm me I will get back to you but not right away. so dont worry. I have posted these on another topic before but they should also appear hear. 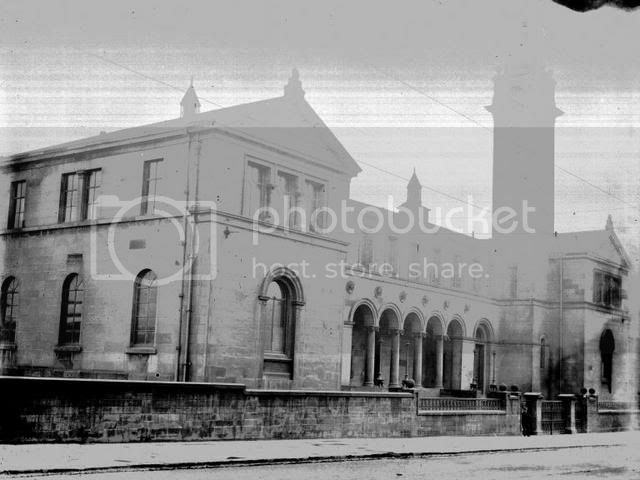 My first school was Milton Street Primary School in Cowcaddens. I attended there from 1964 -67. When we moved I attended Ruchazie Primary School from 1967 - 71 then went to Garthamlock Secondary. I don't have a photo of Garthamlock but here is one for Ruchazie. Two old school buildings now being used for other purposes.